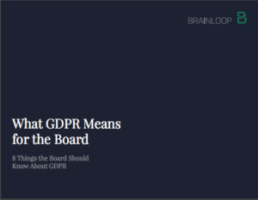 Boards are coming under more scrutiny and pressure than ever before from regulators, investors and the public to be effective and to continually raise their performance. More accountability is called for, which brings further complexity to the responsibilities of the corporate board. It is a challenging time for directors, especially those who work hard and put in long hours but are still not getting the successful outcomes they seek. An effective board is only as good as the parts and processes that go into it, but it also takes strong leadership to pull together the different elements in a cohesive and insightful way in order to become truly effective. 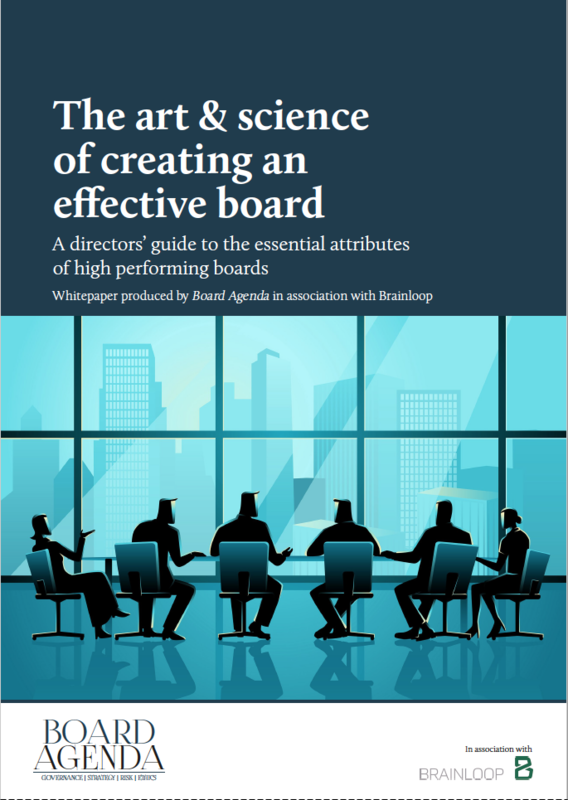 Against this background, Board Agenda in association with our partner Brainloop has published a directors’ guide, 'The Art & Science of Creating an Effective Board', as a useful steer towards high performance. 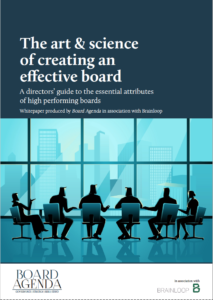 The guide focuses on the processes, structure, behaviour, values and dynamics that make up an effective board and how directors can strive to raise their game. 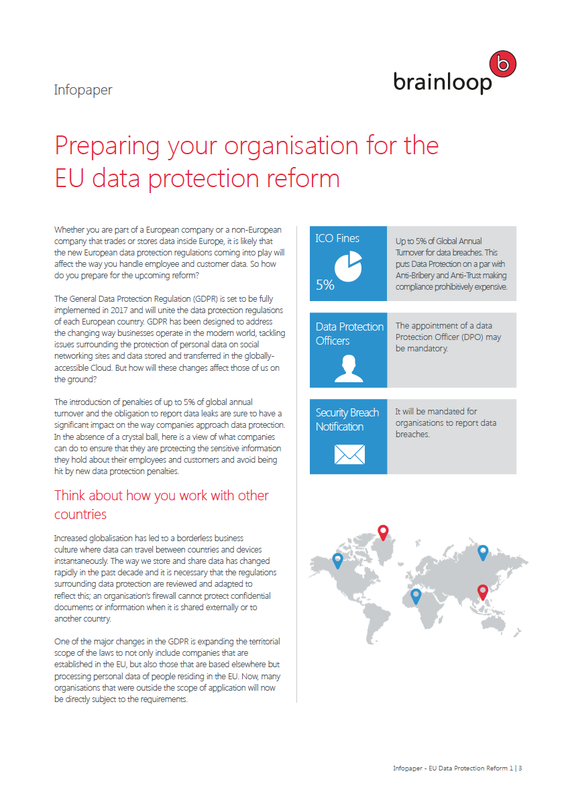 It is designed for corporate boards—from large to small-caps—and not-for-profit companies. Governance experts agree that boards that are willing to go beyond the basics, guard against complacency, and are unafraid to change behaviour are the ones that become best performers.